From securing venues and sponsors, to finding caterers and speakers, to printing programs, t-shirts, and badges, you already know that there’s a lot that goes into planning and managing a successful, large-scale professional event. We’ve written before about the importance of using association management software that’s also equipped to handle your event planning needs, but what about next steps? If you’ve never planned an event for your association, company, or organization before, it’s certainly easy to feel intimidated. Taking a thoughtful view of the big picture, solving problems and making choices as they arise, and finding the right tools for the job makes all the difference! There are a few completely essential points to hit when managing your association’s next expo, fundraiser, gathering, or other event. Choosing the right tools and using an effective event planning framework will go a long way to easing the management side once your event is underway. What registration options should I offer attendees? How can I create perks, benefits, and tiered packages? How can I use technology to engage my guests and members? What unique sessions or tools should I offer my attendees? 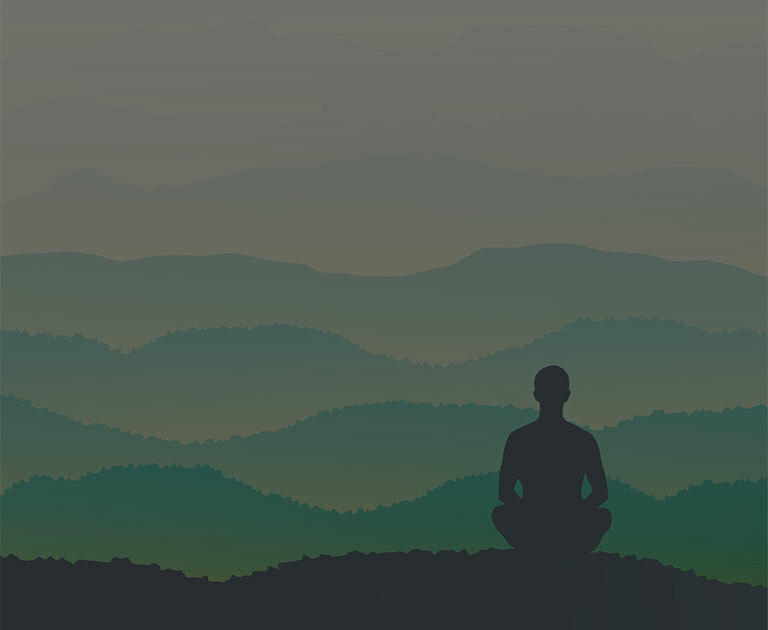 How can I take away new insights from my event? Think through each of these sections as you begin your own event planning process. By following this planning framework, considering your own unique needs, and researching the tools and strategies we describe here, you’ll be hosting your best event yet in no time! If you’re using a comprehensive association or membership management platform, this step is a breeze. Software that works seamlessly within your database is a good idea, too. This way, all your existing data and incoming data can work together to give you the big picture. Having a bird’s-eye view from Salesforce or another CRM is the key to effective event planning and management, and the registration process is the best place to start! Providing choices and tailoring your pricing to the exact needs of your event is the easiest way to ensure great member and guest experience from the very first step. These pre-event steps might often get neglected by busy event planners, but they’re still extremely important! This second question works in tandem with the first. Customized experiences, rewards, and freedom of choice go a long way to boost attendee satisfaction once you’ve taken the time to customize your registration process. Here’s a great way to get started considering your benefits and permissions options: Is your event members-only or open to non-members, too? If the event is members-only, let the structure of your membership program guide what permissions or perks to offer attendees. If the event is open to non-members, be sure to create both special permissions and distinguishing badges or pins for members. 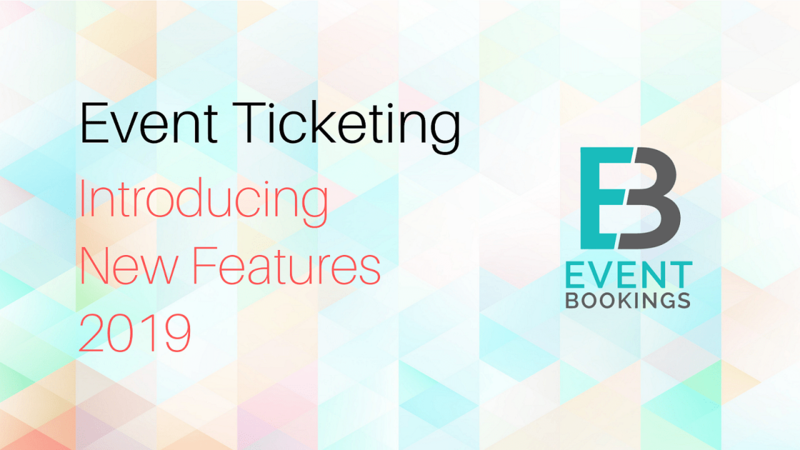 Using your management software to structure pricing, scheduling, and event perks into registration will streamline the whole process. Don’t underestimate the impact that automating special permissions and benefits can have on reducing confusion for your members and saving your team time! Think about some physical perks, too. Swag bags are a great idea for practically any event. Check out some top swag bag ideas from Bonfire for some inspiration! Once your attendees are checked into the venue, it’s time to make sure they stay focused on the event you’ve worked so hard to plan. Thankfully, new technologies and data tools make it easy to engage audiences and attendees in more targeted ways than ever. Facilitating interactions between all your members and guests is a main purpose of any professional event. You can leave it to them to meet and mingle during sessions, or you can offer additional tools designed to get attendees in touch with exactly who they’re looking for. Make sure your management software and event planning tools allow you to create a custom micro-site for your event. Not only are they invaluable for promotions, they’re also useful for continuing to post announcements. Look for text message tools, too! Send custom automatic updates to attendees throughout the day. Touching again on tiered memberships and perks, it’s important to incorporate permissions into the event as a whole, not just registration. Find on-site badge printing tools (that integrate with your management software!) to quickly produce badges fully customized to the attendee’s level and benefits. A great place to browse for additional tools is your CRM’s app marketplace. Unique and effective apps for nonprofit fundraising platforms, for example, could become huge assets as you plan a campaign running up to the event or a charity auction for guests to attend. Once your attendees are engaged with your event, connected with each other, and ready to enjoy all the elements you’ve planned, you need to make sure they’ve got interesting sessions to attend and smart digital tools to use. Of course, it’s important to find great speakers for your event. Fielding suggestions from members, inviting industry leaders, and asking influential bloggers to get involved are all great strategies for attracting engaging speakers. Another surefire way to ensure your members and guests are excited to attend as many sessions as possible? Let them have a hand in the planning process! With a comprehensive and user-friendly association management software, it’s easy to create chapters, groups, and committees where your members are free to discuss, plan, and create their own events. Use these capabilities to crowdsource the sessions at your multi-track event. Maybe even ask each local chapter or committee to develop and host their own unique session for guests and other members. Explore your options early! Incorporating these kinds of tools and strategies into your plans (and budget) now will boost the effectiveness of your event overall. Hosting major events is extremely valuable for a number of reasons. They increase the visibility of your association, company, or nonprofit. They also provide invaluable networking opportunities, generating new leads and connections for all your members. They’re also important investments in your own abilities to plan and host more effective and engaging large-scale events in the future! If you plan and manage your event through a native association management app for Salesforce like Fonteva, it’s easy to glean new insights from your event at every stage of its planning, management, and wrap-up. Large events generate a huge amount of raw data, so make sure it’s all integrating smoothly and cleanly in your CRM. This way you can start learning from your successes immediately! You can explore more about each of these metrics, but remember that a good old-fashioned survey is still one of the most effective ways of collecting valuable information. Asking attendees and members to answer a few questions can fill in the blanks that digital data tools can’t reach. Set up a custom survey in your management platform and share it with attendees as events are wrapping up! Planning a major professional event is never easy work! 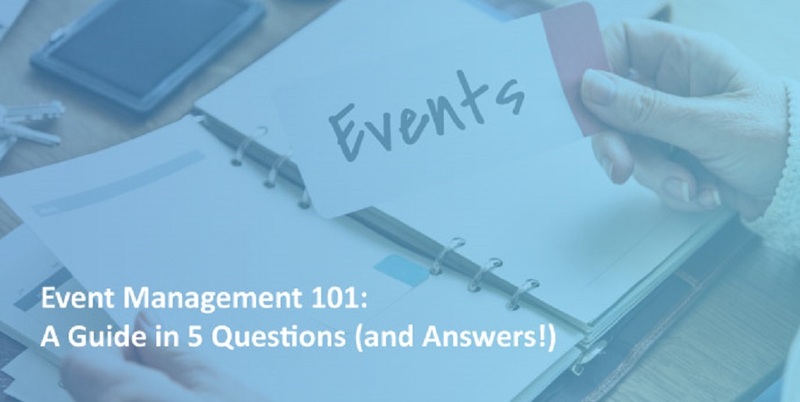 By taking the time to think through some of the most important event planning questions, you and your team can easily get started on the right foot. The best step you can take to a successful event? Finding the right tools and making full use of them.